Match your style with the style of your baby. Or match your with his/hers. It doesn’t matter. The important thing is to check out those new items of ours. 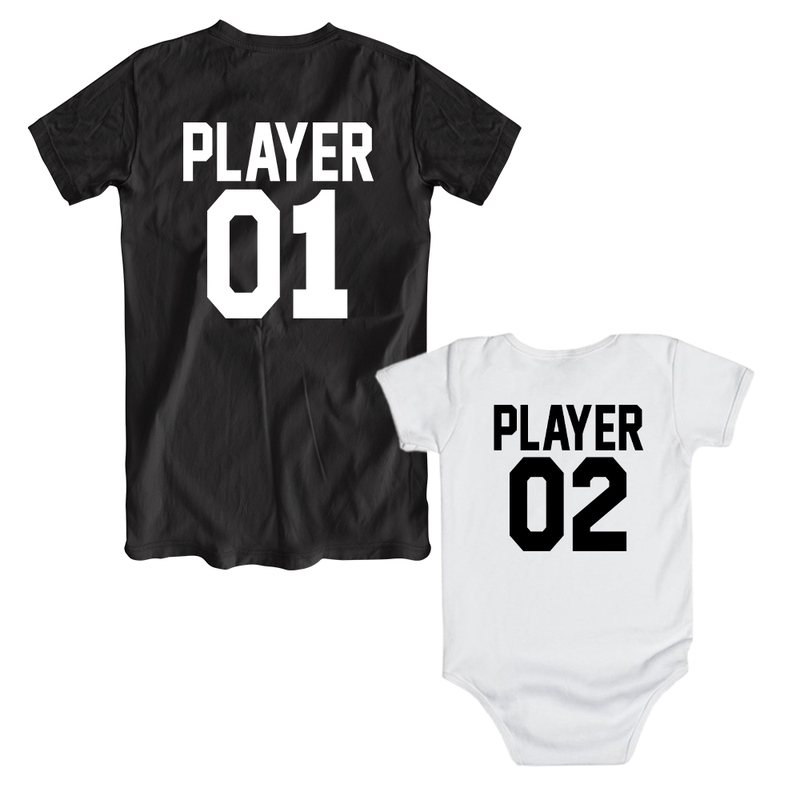 Player 01/02 dad and baby matching shirts are trendy matching pieces of sweet and lovely art for fathers and their little ones for the time when kids still don’t care what they wear, but you do! This new matching outfit is high quality garment, comfortable both for the daddies and babies. It is available in three colors for the daddy’s model- white, grey and black and in two for the baby’s- white and black. It has the team design on the back. 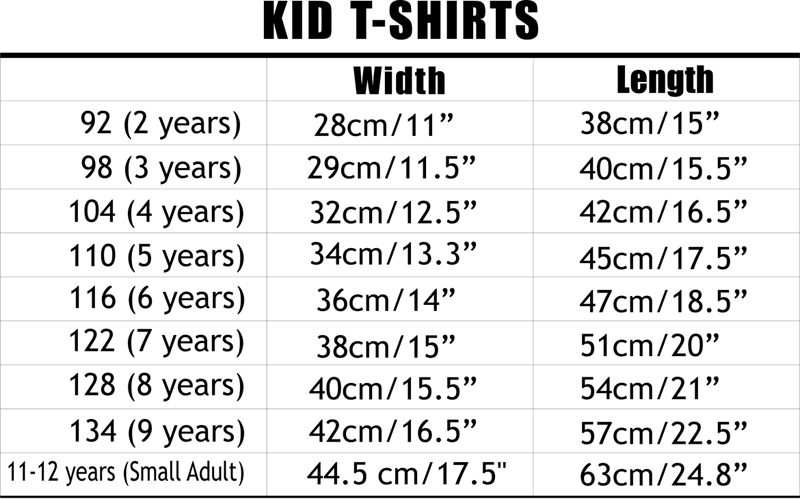 Headings are plain and the numbers are optional.